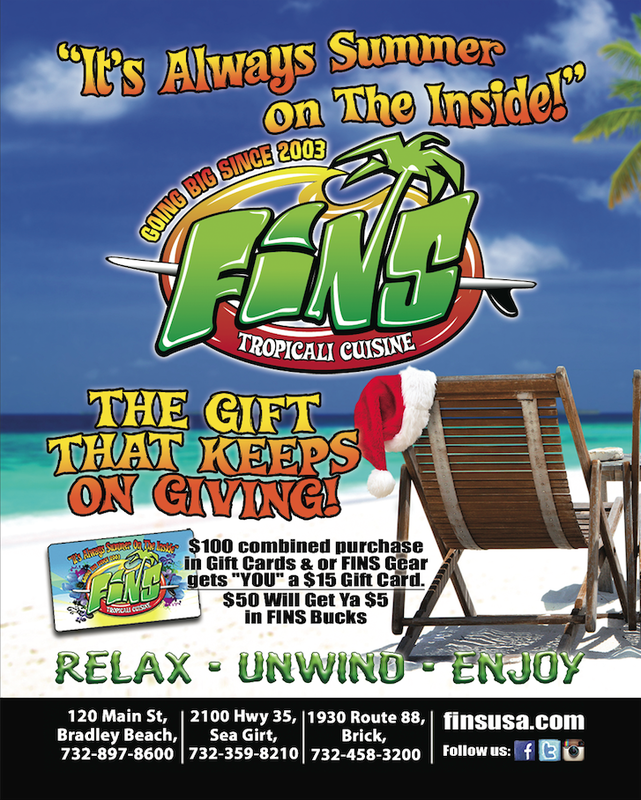 Merry Christmas & Happy Holidays From FINS! 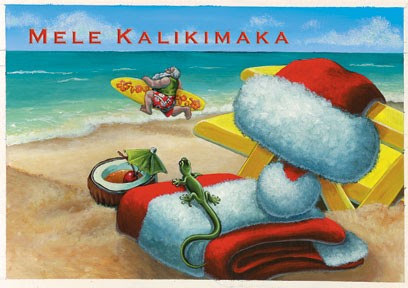 From all of us at FINS! ALSO, Don’t miss out on our Holiday Gift Card Specials! *All 3 FINS locations will now be LIVE streaming the ASP World Tour Surf Events! Keep a lookout on our social media pages to know about all promotions going on the during the live events! You don’t wanna miss out! Thank you Ris for the awesome feed back!!! 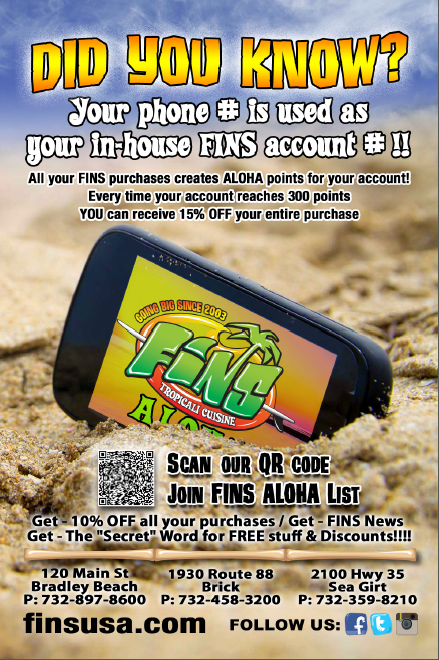 MAKE SURE YOUR FRIENDS AND FAMILY ARE SIGNED UP FOR THE FINS E-MAIL LIST SO THEY TOO CAN GET THE SECRET WORD AND PROMOTIONAL UPDATES!